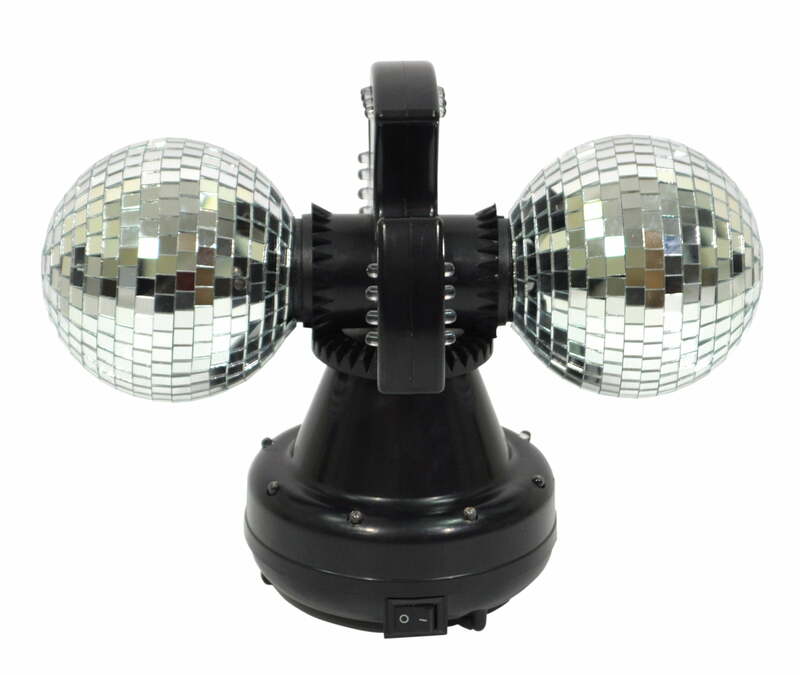 This Cheetah Twin Ball 4 Inch LED Mirror Ball Light Effect will create the perfect party atmosphere! 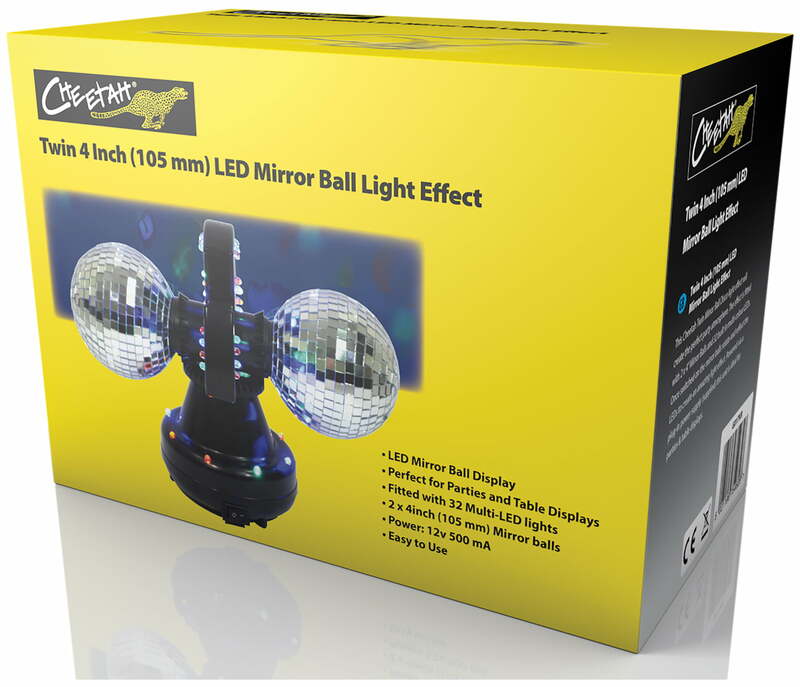 The effect is fitted with 2 x 4” Mirror Balls and 32 built in multi-colour LED’s. 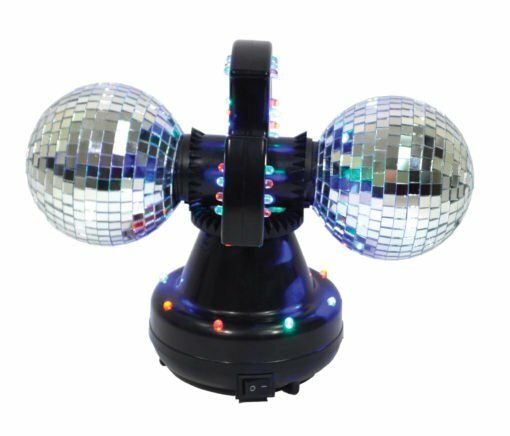 Once switched on the mirror balls rotate and reflect the LED’s to create an amazing light effect. Powered via a plug-in power supply (supplied) this unit is ideal for parties & table displays.